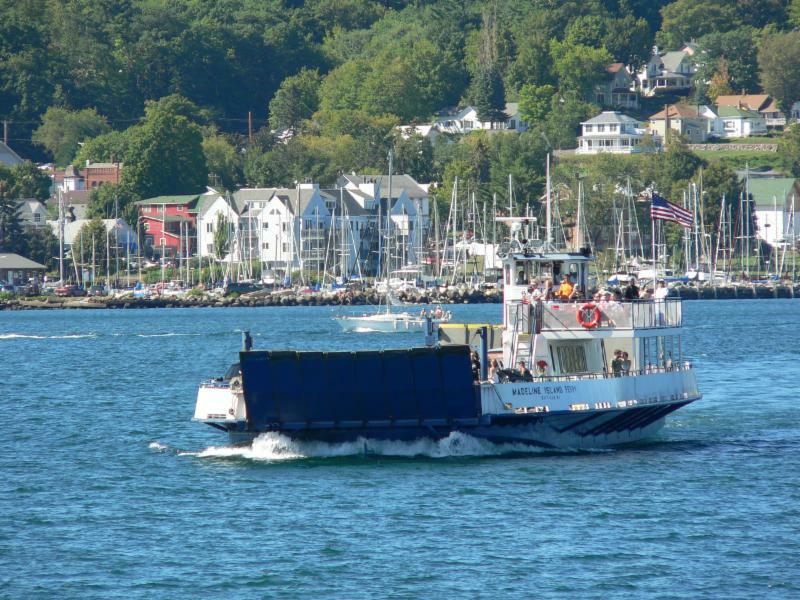 We say the ferry boat ride here is just the beginning to a fun filled week of creativity and magic on Madeline Island! Our fabulous workshops are known for the wonderfully spacious and light-filled studios on our campus, the luxurious on - site lodging we provide, and nationally acclaimed instructors who elevate the experience. minutes you'll slip into "Island Time." 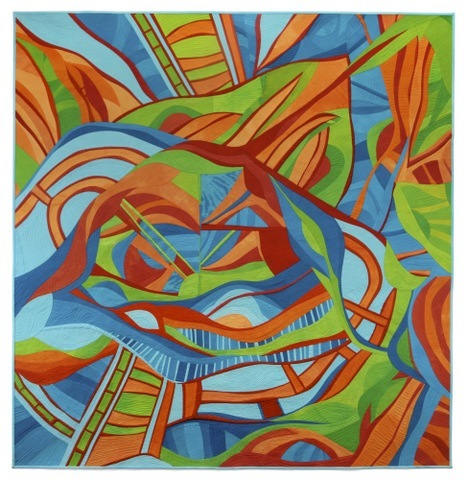 Sheila is presently living in France and this is her last 5-day quilting class for the indefinite future as she intends to pursue additional artistic avenues. 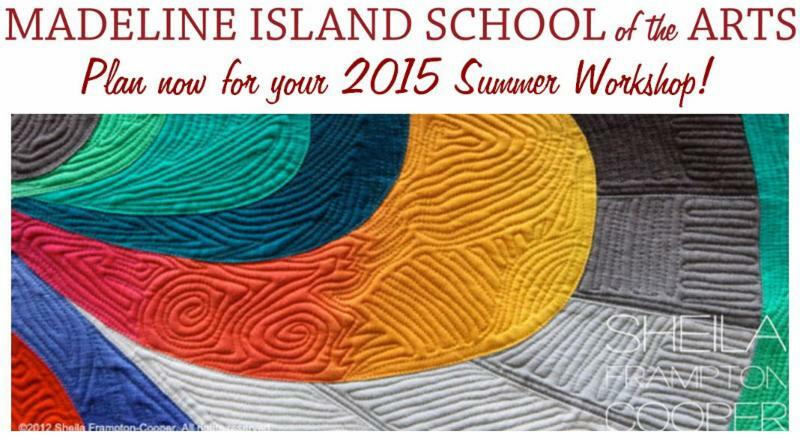 Don't miss this awesome opportunity to learn her signature approach one final time at Madeline Island School of the Arts!